Sometimes even the best of hunters feel like the deer got the best of them. 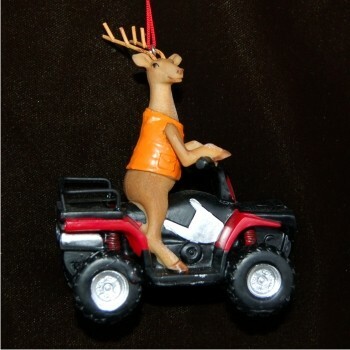 This ornament takes it to that level, featuring a deer who drives off in the ATV! 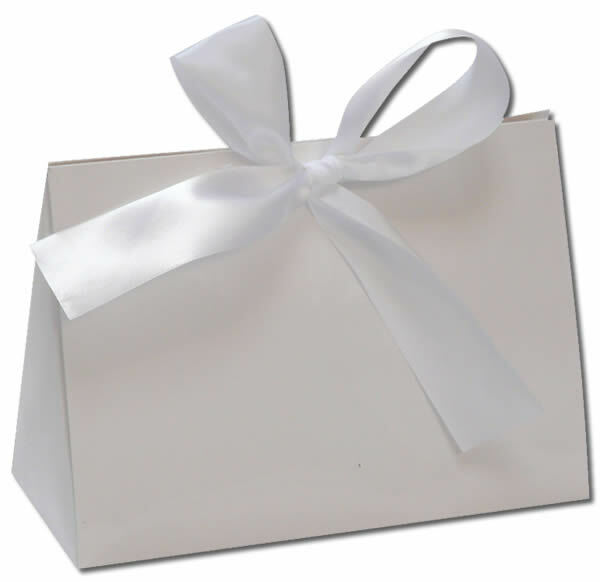 Personalize for the recipient with their name and the year. Arrives in our velvet pouch. For the guy who gets the biggest... Nov 16, 2014 Johnny I.